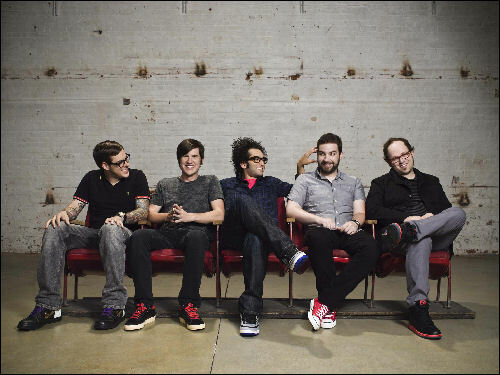 My Dinosaur Life will be the title of the new album yet to be released by Motion City Soundtrack. But today, October 20, 2009, fans can download their first song from the album entitled Disappear exclusively on iTunes! And stay tuned for the video for Disappear, which will be out next month. Mark Hoppus of Blink 182 is also back as producer. He worked with the guys in 2005 as producer of Commit This to Memory. Get the latest information on the band at MotionCitySoundtrack.com.